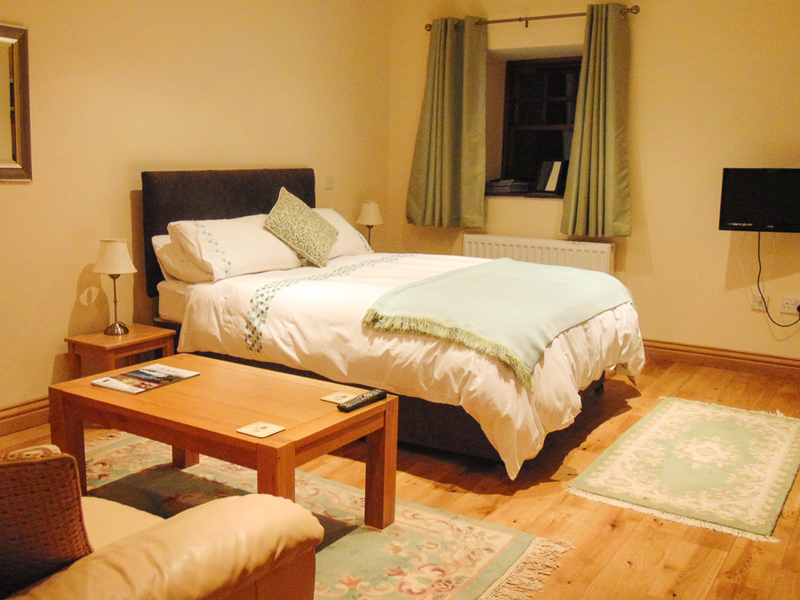 The accommodation comprises 4 converted stable apartments within The Courtyard. 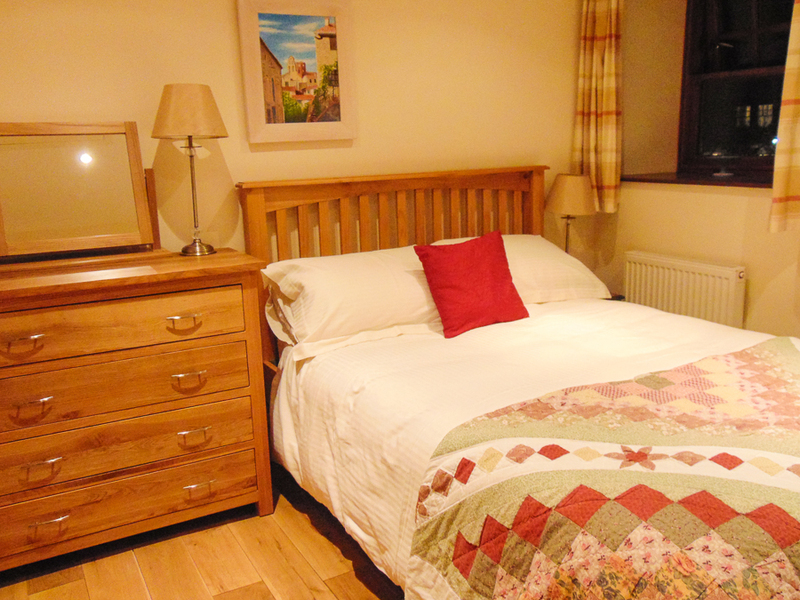 The apartments can also be let as Self-Catering. 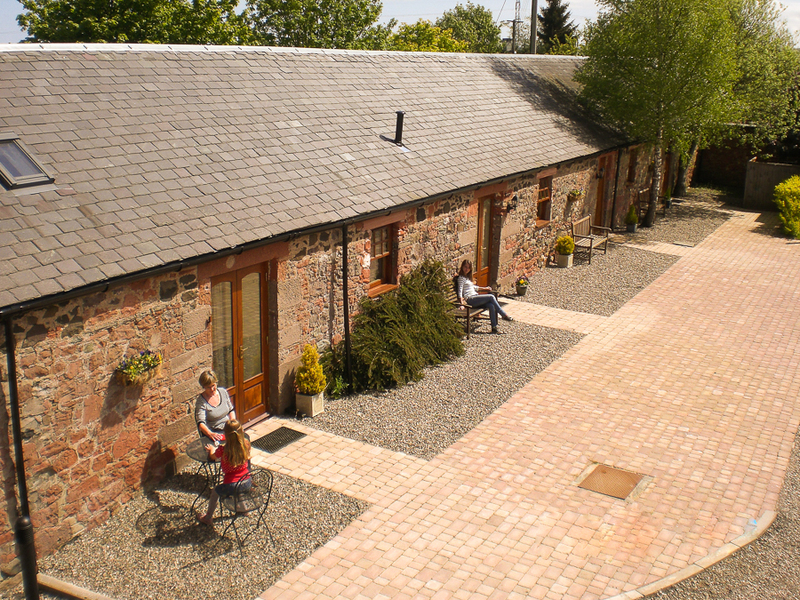 Perthshire Courtyard is situated in the Carse of Gowrie with both Dundee and Perth just 10 minutes away. 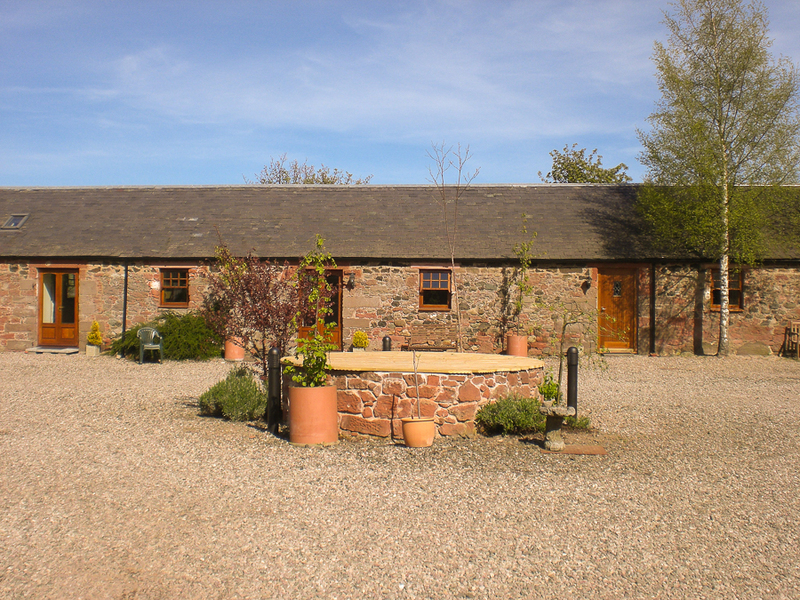 The area is renowned for the quiet farm land to the south and beautiful rolling hills to the north. 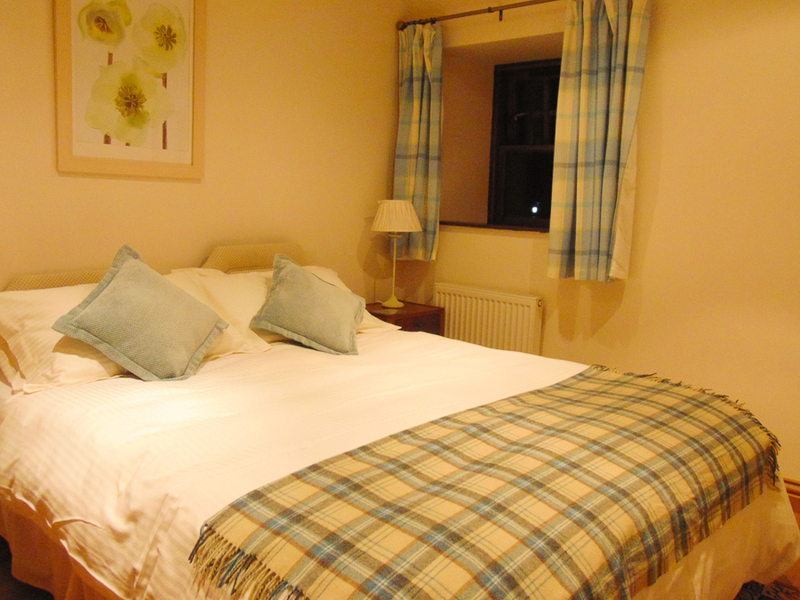 The location is ideally placed for Weekend Breaks in Scotland. 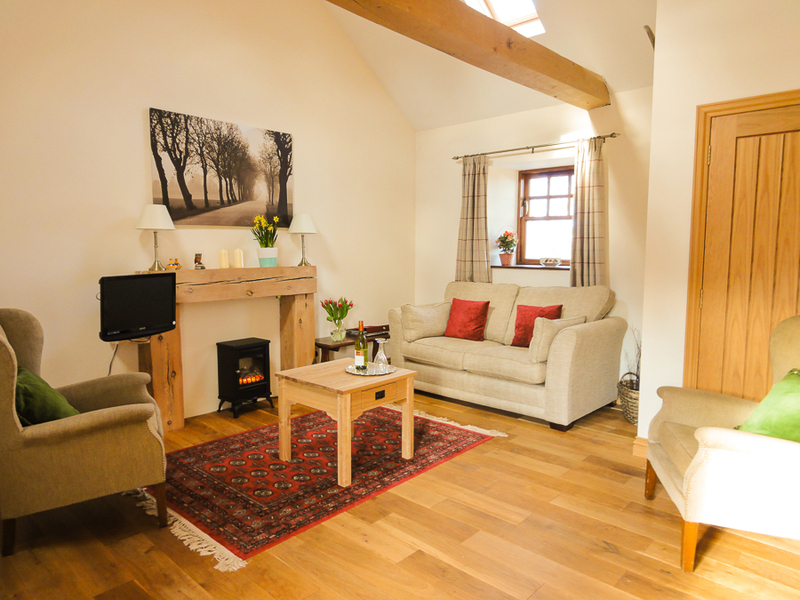 Visit Edinburgh, Glasgow, Perth, Dundee and Aberdeen while staying in the heart of Scotland. 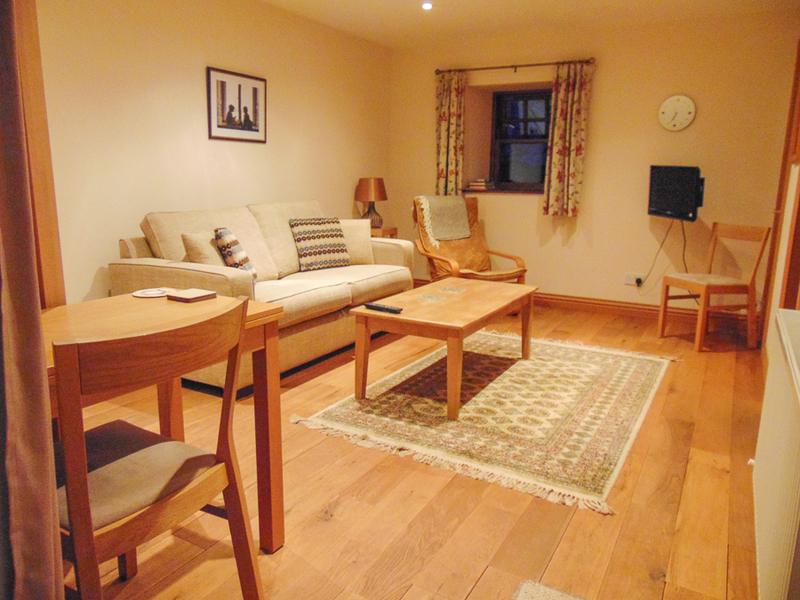 Set within a secluded Courtyard these newly converted stable apartments offer quality and comfort. 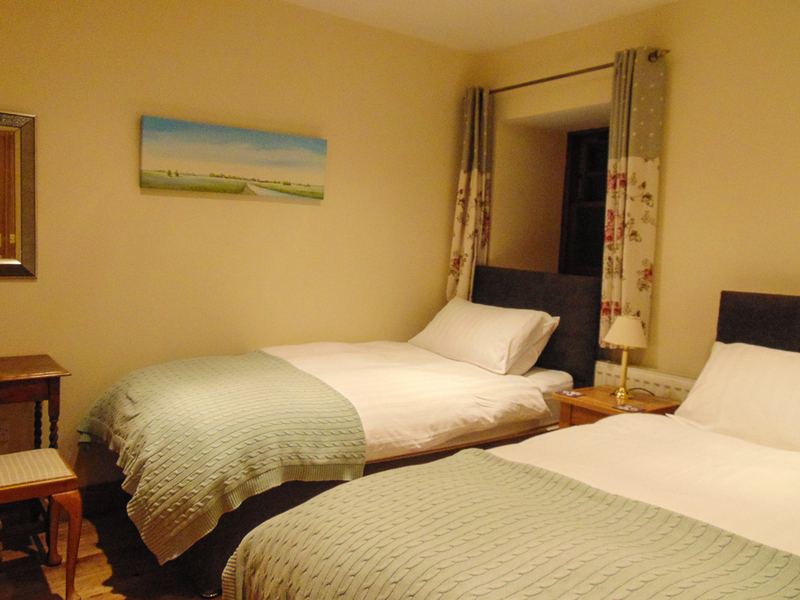 They each have their own sitting room with double sofa bed, bedroom with King-size or twin beds and en suite bathrooms. You can enjoy a full Scottish breakfast in our large dining room with log burning fire or relax in your own suite with a continental breakfast. this is the perfect base from which to see a large and varied area of Scotland. 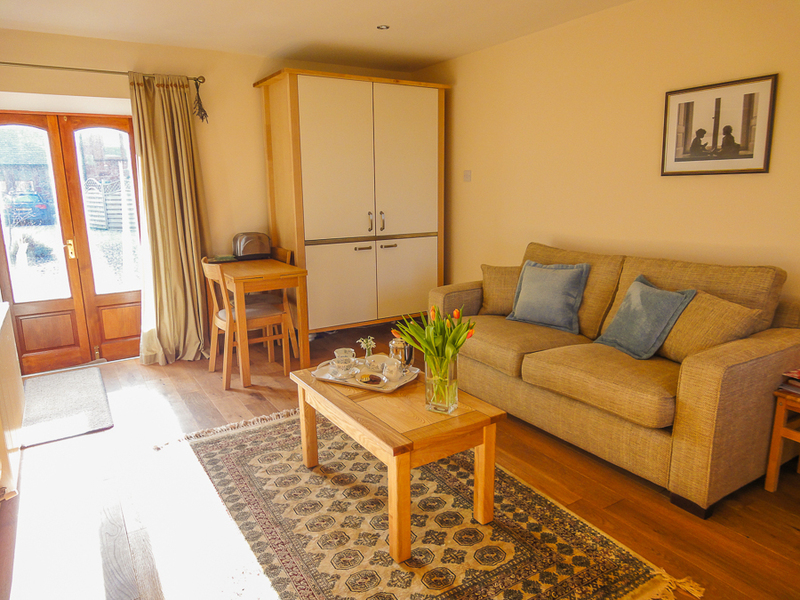 Set within a secluded Courtyard these newly converted stable apartments offer quality and comfort.